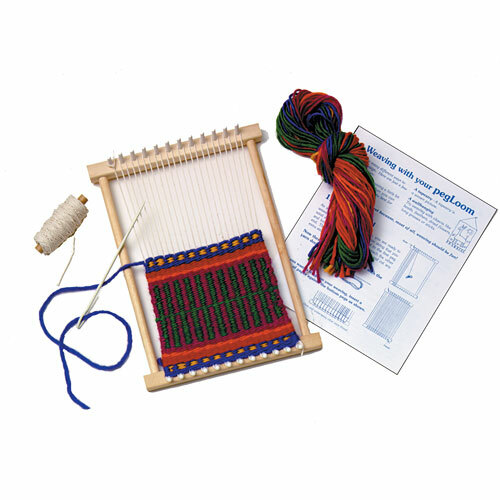 PegLoom is a small, portable tapestry loom. 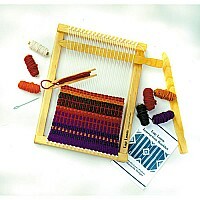 It's a great and affordable way to discover the excitement of real tapestry weaving. 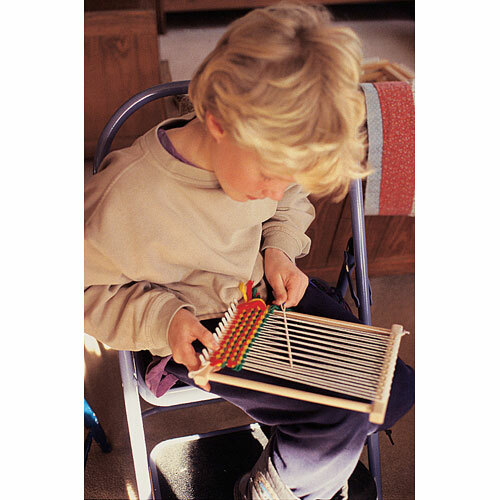 Children will immediately grasp the technique of weaving with this simple, study loom. 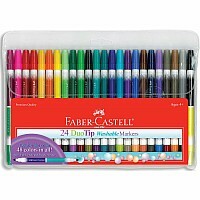 Comes with enough yarn to make one project; purse, wallhanging, mug rugs (2), doll rugs, magic carpets and more. Finished woven project measures up to 5-1/2 x 9"
Measures approximately: 13.00 x 10.50 x 2.50 inches..